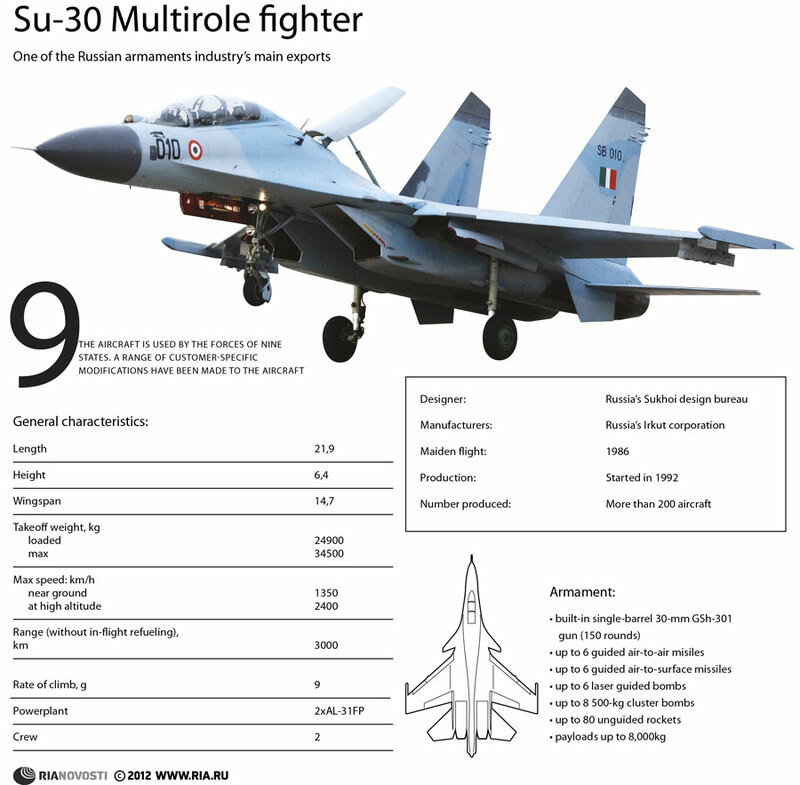 The Su-30 is an entire family of aircraft and the most famous Russian-made (not to be confused with Soviet-made) fighter plane outside of Russia. The Su-30 is an entire family of aircraft and the most famous Russian-made (not to be confused with Soviet-made) fighter plane outside of Russia. It was developed in the Soviet Union on the basis of the Su-27UB combat trainer aircraft as a command plane for Air Defence air regiments flying ordinary Su-27 interceptor aircraft.